Heroes of the Storm’s game director says Blizzard is looking into one of the game’s streamers frivolously reporting teammates after losing a match. 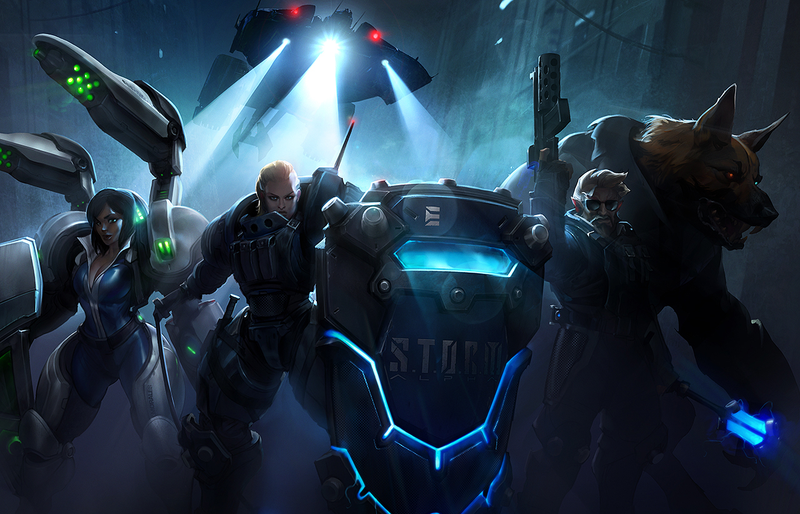 While broadcasting earlier this week, streamer Alexander “Stalk” Melder appeared to issue reports against the other four members of his Heroes of the Storm team after losing. Melder was a pro player on teams like Epsilon eSports and GoogleIshetZont before becoming a streamer (he still occasionally competes in the lower tiers of the game, most recently as part of Always Lucky) and did not immediately respond to a request for comment. Melder’s behavior is similar to another instance a couple years ago when, in a fit of rage, a streamer known Konus reported a teammate, claiming they abused the chat simply because a match was going poorly. Most online games have some system in place to try to sanction poor sportsmanship or abusive behavior, but it’s notoriously hard to separate out the genuine reports from ones that are simply trolling. Heroes in particular has a problem with players abusing its reporting system, as well as other toxic behaviors. It’s not unusual either for other players to harass one another using team chat or to try to throw matches by helping the enemy team if they’re particularly frustrated. That’s what happened with Maksym “Mopsio” Szczypa of the pro team Zealots who was caught last fall purposely trying to throw a match to spite the people he was playing with during a random match. A large outcry on social media forced Blizzard to respond to the issue, who eventually issued a seven day ban against the player, but it showed just how hard it can be to monitor matches for toxic behavior. Earlier this year in Overwatch, another of Blizzard’s competitive games, developers announced their intentions to monitor YouTube and other places for specific instances of toxic behavior that could be used to proactively censure players in the game. The community around Heroes is much smaller, but its report system has similarly been found wanting, with players criticizing it for either being too easy to exploit or not punitive enough in legitimate instances.